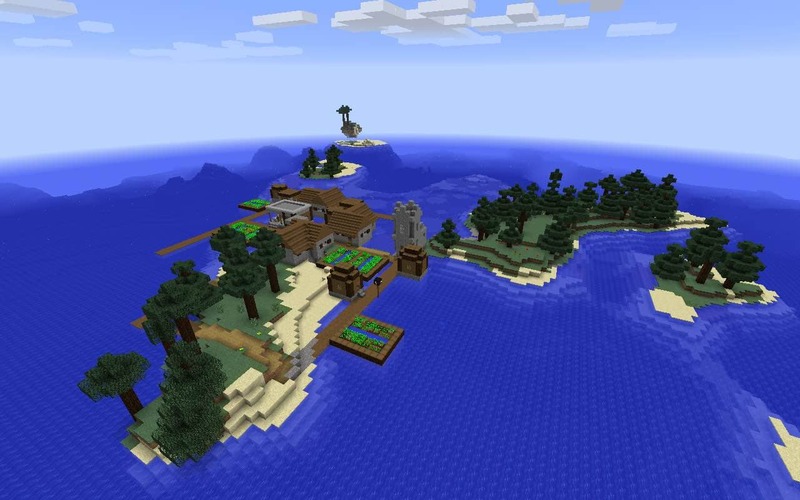 Minecraft Island Seeds for the PC/Mac version of Minecraft. These seeds have an island as the game spawn point. View all Minecraft Seeds or all Minecraft Java Edition Seeds. 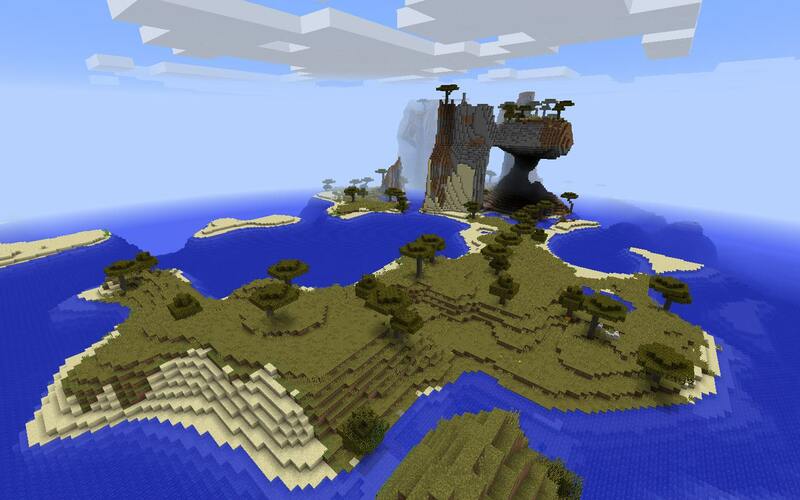 Spawn on a large island in this Minecraft Seed for PC/Mac. The island is a savanna biome with cool overhangs, acacia and birch trees and more. 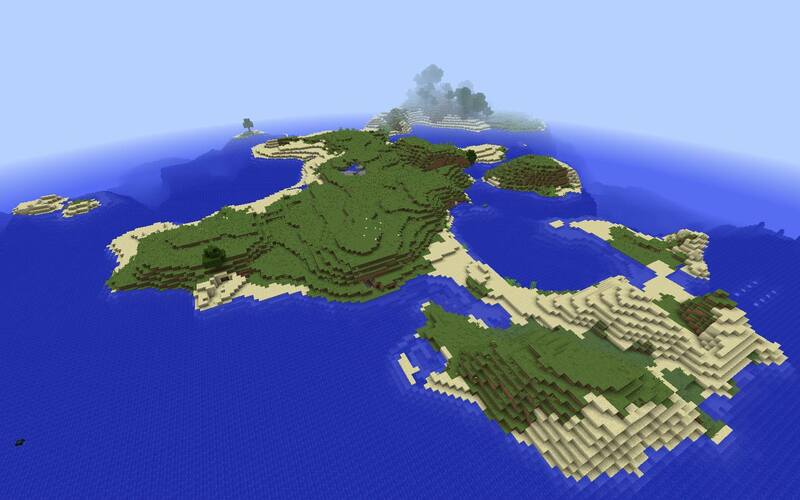 Spawn on a large island in this Minecraft Seed for PC/Mac. On the island there’s good resources to gather. Just offshore you’ll find an ocean monument. 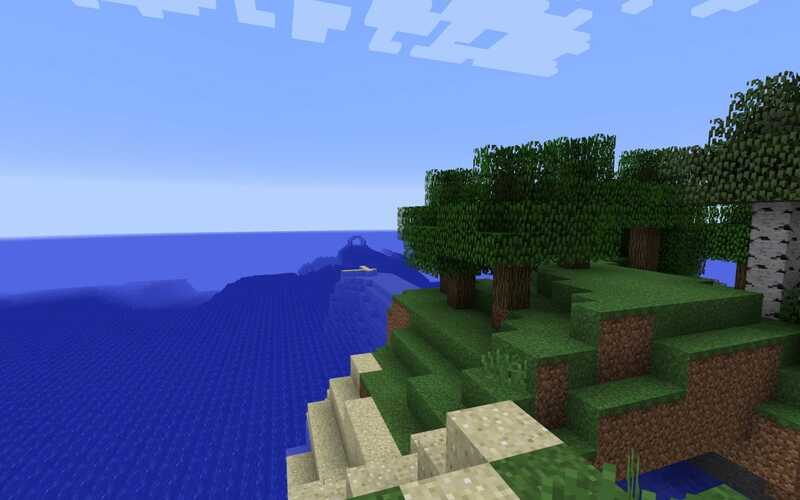 Spawn within viewing distance of an ocean monument in this PC/Mac Minecraft seed. The island itself has dense tree cover but is alone in the deep ocean. This Minecraft dark oak island village seed spawns you an island in deep ocean with a blacksmith village. For the PC/Mac version of Minecraft.